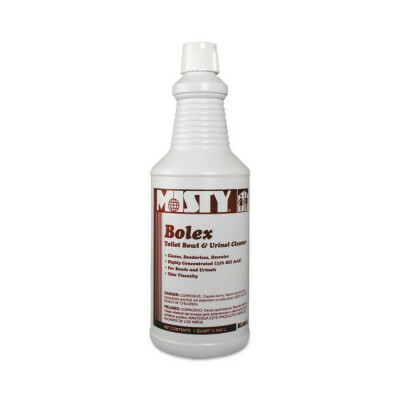 Misty Bolex 23 Percent Hydrochloric Acid Bowl Cleaner - Case of 12 Qts. Highly concentrated; dissolves organic encrustations, scale and stains. Contains blend of detergent, inorganic acid, wetting agents and rinse additive to keep toilet bowls and urinals bright and clean. 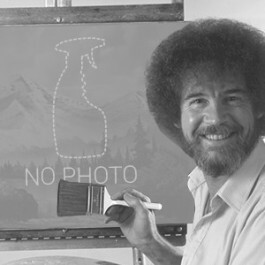 Regular use helps clean traps and lines. Ideal for industrial and commercial janitorial cleaning applications. Application: Bowl Cleaner; Applicable Material: Ceramics; Enamel; Metal; Chemical Compound: Hydrochloric Acid; Dirt Types: Bacteria; Grime; Mildew; Mineral Scale; Mold; Organic Matter; Rust; Soil; Stains. This is a review for the Misty Bolex 23 Percent Hydrochloric Acid Bowl Cleaner - Case of 12 Qts..